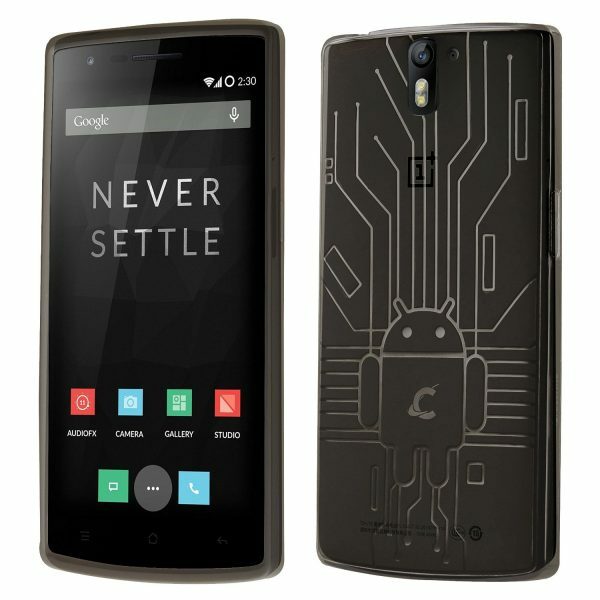 The OnePlus One is a low cost high-end spec smartphone from OnePlus. 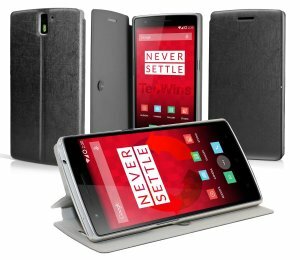 The OnePlus One is powered by a quad-core processor, sports a 5.5-inch capacitive touchscreen and has a starting price of $299. 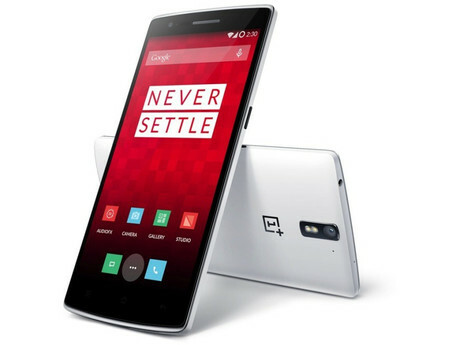 The OnePlus One looks elegant and is setting the standards for all budget smartphones. We have handpicked the best OnePlus One cases/covers. Listed below are the top 10 best OnePlus One cases and covers. 1. 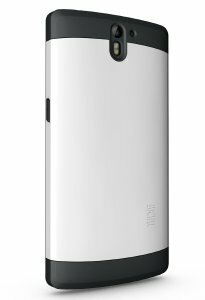 Tudia Slim-Fit Protective Case for OnePlus One: The dual-color Tudia Slim-Fit Protective Case for OnePlus One looks good and also offers good protection to the OnePlus One from drops and scratches. The raised bevel on the front protects the OnePlus One touchscreen from scratches. 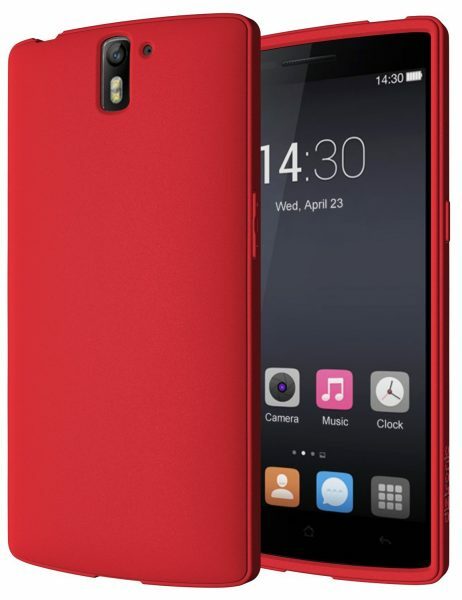 The Tudia Slim-Fit Protective Case for OnePlus One is available in 4 different colors. 2. 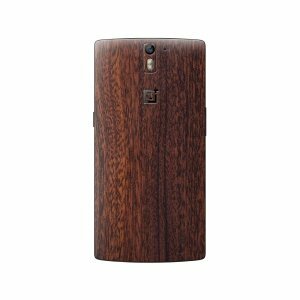 Cruzerlite Wood Skin for the OnePlus One: The Cruzerlite Wood Skin for the OnePlus One provides a realistic wood like look to your OnePlus One. The Cruzerlite Wood Skin for the OnePlus One is available in a total of 13 different wood finishes (teak, mahogany, ebony, walnut etc.). 3. StilGut UltraSlim Book Type Leather Case for OnePlus One: The StilGut UltraSlim Book Type Leather Case for OnePlus One is handcrafted from genuine leather and looks amazing. 4. 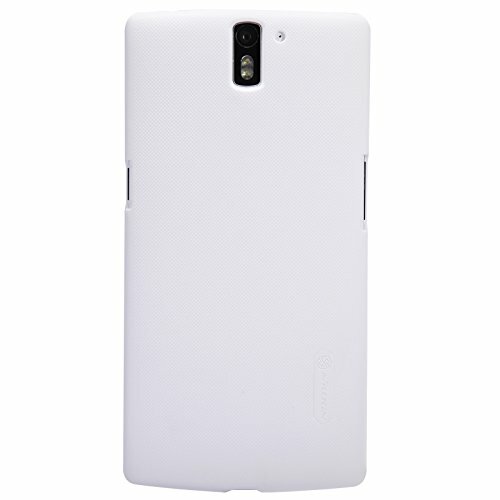 Diztronic Full Matte Case for OnePlus One: The Diztronic Full Matte Case for OnePlus One is very thin and lightweight. The full matte finish on this OnePlus One doesn’t attract fingerprints. The Diztronic Full Matte Case is available in 3 colors. 5. Cruzerlite Bugdroid Circuit TPU Case for the One Plus One: Show off the geek in you with the Cruzerlite Bugdroid Circuit TPU Case for the One Plus One. The case is shock absorbent and shatterproof. 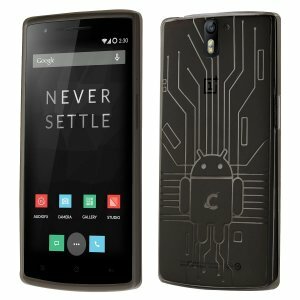 The Cruzerlite Bugdroid Circuit TPU Case for the One Plus One is available in 11 different colors. 6. 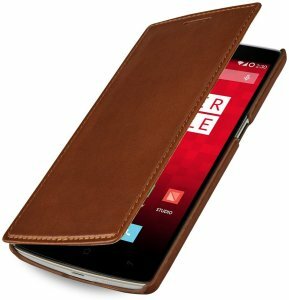 DWLux Holster Case Pouch for OnePlus One: The DWLux Holster Case Pouch for OnePlus One is made from faux leather. The DWLux Holster Case Pouch has a belt clip which allows you to carry the case on your belt. 7. 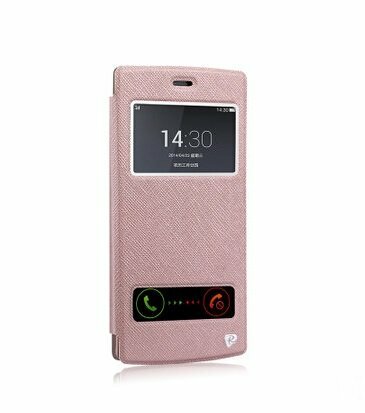 Orzly OnePlus One Folio Case: The Orzly OnePlus One Folio Case looks good and has a built-in stand for your convenience. 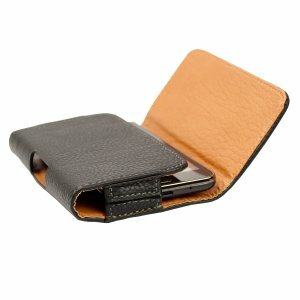 The folio case is available in 3 colors. 8. Walsontop Ultra Thin Double Window Protective Flip Folio Case Cover for OnePlus One: The Walsontop Ultra Thin Double Window Protective Flip Folio Case Cover for OnePlus One lets you view basic smartphone information without opening the case. 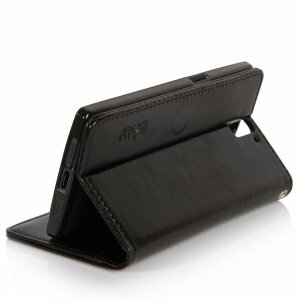 You can also take calls without opening the flip folio case. 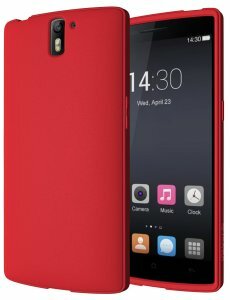 The case cover is available in 4 colors. 9. OnePlus One Wallet Flip Case by E LV: The OnePlus One Wallet Flip Case by E LV is made of high quality PU leather. This OnePlus One wallet flip case functions as a built-in stand and is equipped with slots for credit cards, business cards and cash. 10. 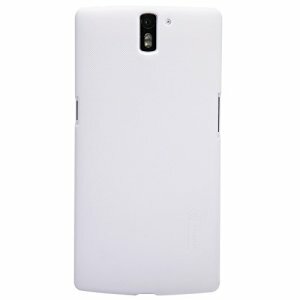 VSTN OnePlus One Case: The VSTN OnePlus One Case is a simple looking case that gets the job done. This OnePlus One case is ultra-thin and is available in 4 colors. These are the top 10 best OnePlus One cases and covers.